Growing up, I was a big fan of bamboo and bamboo calligraphy art. It wasn’t until well into adulthood that I finally learned that my Chinese name, 念筠 literally meant “Thinking of Bamboo.” The 筠 -Yun character was particularly esoteric, I just scrolled through about a hundred other similar-sound characters on my keyboard to use it. Its usage to mean “bamboo” was so archaic that my mom said she had never read it before in print, and she had been a Chinese studies major. But coincidentally, both grandmothers of my grandfather had this rare character in their names. So I was named Nianyun, literally reminiscent, in memory, or thinking of bamboo. 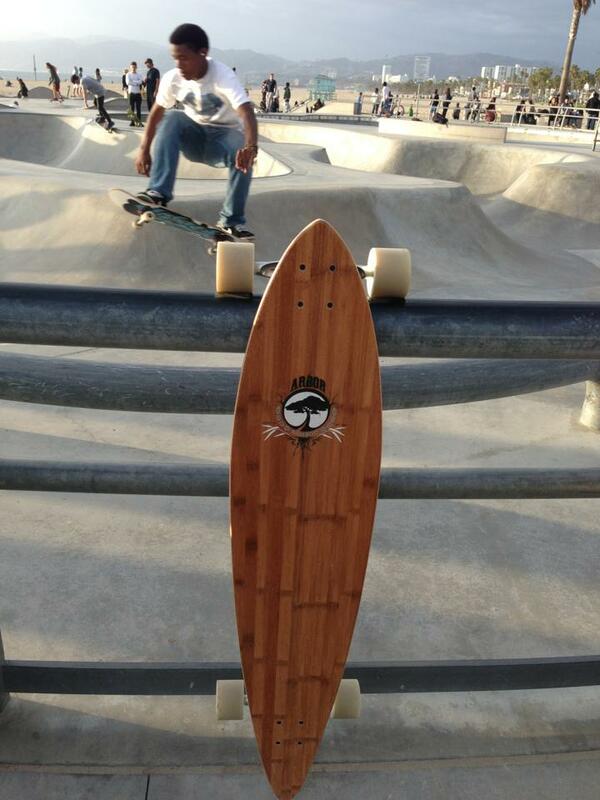 And it only seemed natural that I would in turn name my Arbor pintail skateboard Bamboo as well. This spring, I was able to finally take two weeks off and fly over to Maui to visit my dad and stepmom. Retirement in this small paradise didn’t seem to stretch my parents desire to explore. Despite their long-time residence, and numerous opportunities to play tour guide on the Road to Hana to family and friends, somehow they never discovered the Pipiwai Trail and famous Waimoku Falls at the end of the long winding drive. One of key sites of Maui is walking through the beautiful Pipiwai Trail Bamboo Forest. It was one of the most enchanting places I’ve ever visited. This is what really qualifies bamboo as Socient Life material. 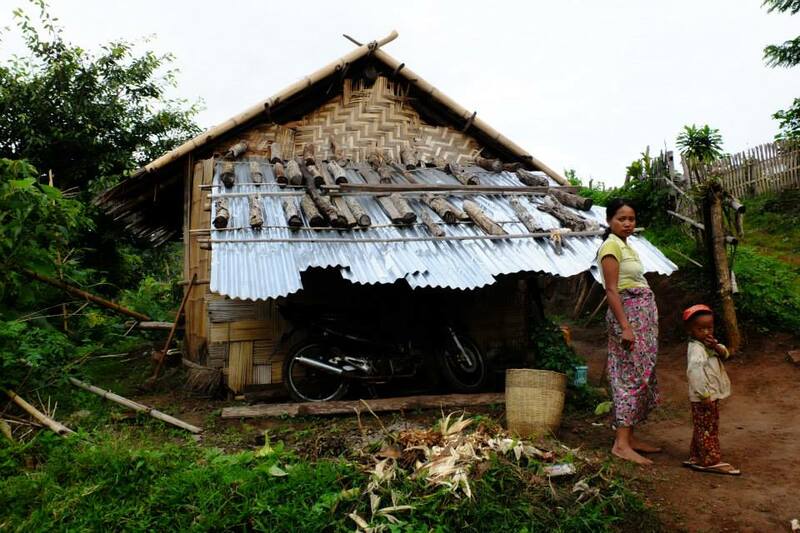 INBAR notes that bamboo grows easily in areas where people are poor, especially sub-saharan Africa, south and southeast Asia, and many parts of Latin America. People are already used to using bamboo as building material, so the skillset increase needed to make higher value products – handicrafts, or lower value products en masse such as incense sticks and charcoal, to high value, high quantity products like laminate boards. The production chain for bamboo has many stages, with a opportunity for value-add and therefore income generation at each stage. Many people from a community can enter the production process at different points, and all earn money from it. I discovered The Arbor Collective while jogging the Venice Beach strand. Besides imbuing my thirst for skate culture, I love this local brand for their use of bamboo, and commitment to the environment. Am not normally a fan of the buy-and-donate business model, but Arbor’s integration of bamboo into their flagship snowboards (Swoon, a freeride women’s rocker shown below) and clothing line makes its Returning Roots program just cream on top. With every sale, a portion of the proceeds are donated to groups that plant trees.